Known for its laid back island lifestyle Key West is the kind of place that offers visitors a place to kick back chill out and at the same time offers an amazing amount of things to see, do, taste, hear and experience. Whether on land or in the water, the options are limited only by you. 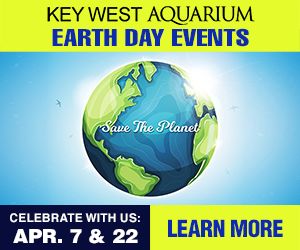 Join us on Earth Day, April 22nd, for festivities dedicated for all guests visiting the Aquarium. 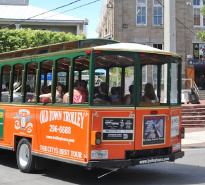 No matter what your interest, Key West has a tour for you. You’ll find hop on/hop off tours, bike tours, walking tours as well as history tours, ghost tours, pub tours, botanical tours, and gay tours. Island life mean lots of fun on the water. Up in the air parasailing or feeling the wind through you hair on a jet ski, or how about watching the sunset from a catamaran or tall ship? Island life means lots of fun on the water. Up in the air parasailing or feeling the wind through you hair on a jet ski, or how about watching the sunset from a catamaran or tall ship? 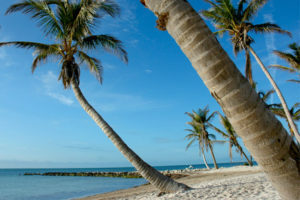 A sports fisherman’s paradise, Key West offer a large variety of fishing options. 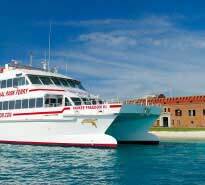 From throwing a line over the White Street Pier, to flats fishing, deep sea fishing or half, whole and night fishing on a party boat. Whether shopping for yourself or gift to take home, Key West has named brand stores, as well as little gems of one-of-a-kind boutiques, galleries, artist co ops, and galleries. Something for everyone on your list. Whether looking or collecting, Key West’s art scene is filled with textile, watercolors, oils, sculpture, ceramics and glass and original works by Mario Sanchez, Jeff MacNelly, John Kiraly, Sal Salinero and Wyland.